Our thoughts on the latest news from Yamaha. Think you're ready for Spring Break or Summer Fun? 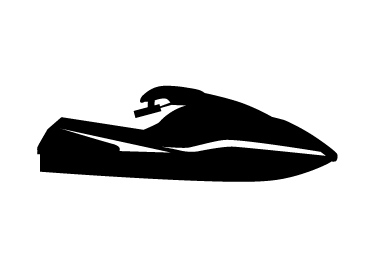 Yamaha's "BEST OF SHOW" Waverunner Sales Event going on NOW! Now through March 31st Yamaha customers can get Competitive Factory Financing and up to three years of free warranty coverage on all WaveRunners. 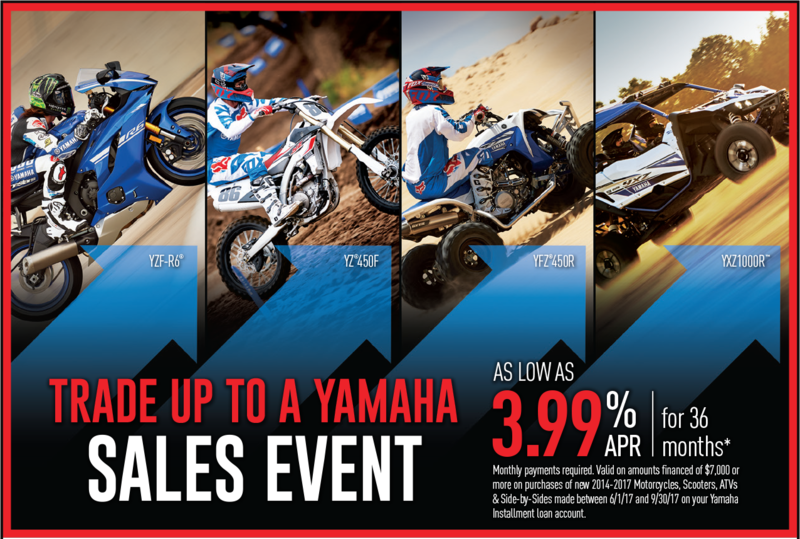 Yamaha's Get Out & Ride Sales Event is going on NOW! 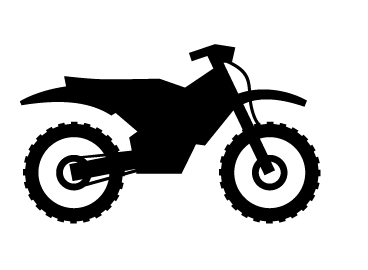 Your chance to save BIG on Yamaha motorcycles, atv's, scooters, side x sides and watercraft! Yamaha's New Year's Sales Event is going on NOW! Yamaha has introduced the Best Holiday deals ever, during there Holiday Sales Event! November 2, 2017 - In conjunction with the U.S. Consumer Product Safety Commission (CPSC), Kidde announced a recall to replace certain Kidde fire extinguishers. The replacement program was initiated because certain fire extinguishers can become clogged or require excessive force to activate, posing a risk of failure to discharge. In addition, the nozzle can detach with enough force to pose an impact hazard. The product recall involves two styles of Kidde disposable fire extinguishers: plastic handle fire extinguishers and plastic push-button fire extinguishers. Check out whats new from Yamaha! Save big with the Yamaha President's Day Sale! Like class-leading sportbikes including the reigning Champion R6, plus the thrilling FZ07, FZ09!! Get a great deal on the industry’s best motocross bikes, like the multi shootout-winning YZ450F and multi-Champion YZ250F. 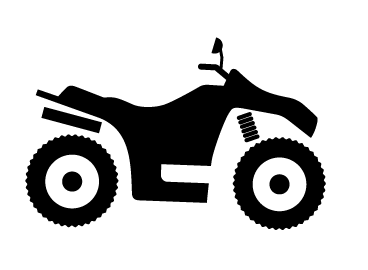 ATVs more your thing? Trade up to the race Champion YFZ450R, or a class-leading Raptor 700. 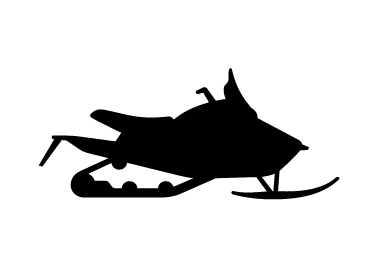 If you love the outdoors, there’s no topping a “Real World Tough” Grizzly or Kodiak 700 ATV. 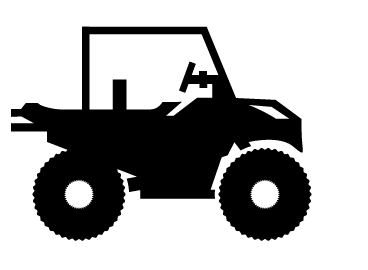 Don't forget the industry shifting YXZ1000R's – the world’s first and only pure sport SideXSides!